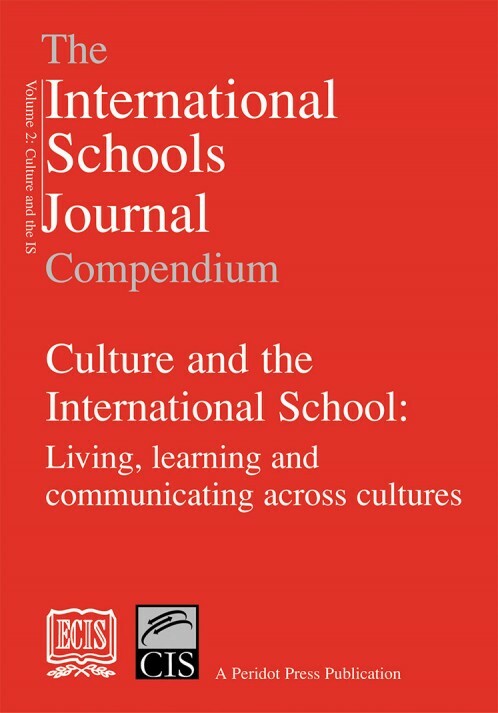 This second volume - a companion to the first - concerns itself with culture, or more particularly transculture and multiculture, especially as they are experienced in international school communities. For families with school-age children contemplating a move abroad, these pages are a valuable source of information. For educators in international schools, this book provides a wealth of stimulating ideas from a variety of perspectives on the art of working and communicating effectively across cultures.